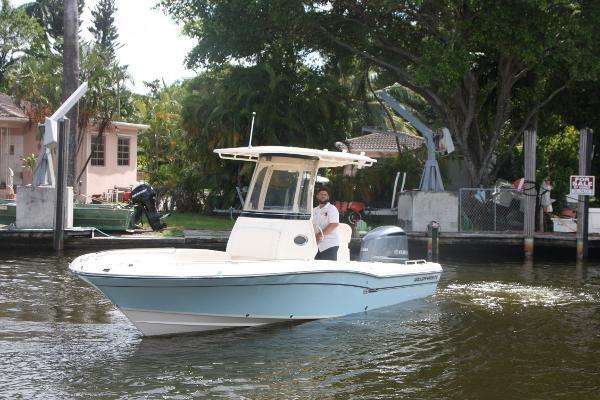 2016 Grady-White Coastal Explorer 251 The all-new Grady-White 251 Coastal Explorer is the first model for this new series of inshore boats that are offshore capable. 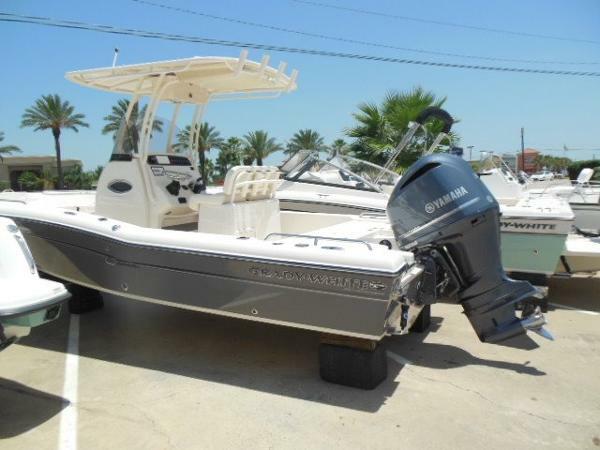 The 251 Coastal Explorer offers a superior fishing platform with comfort features that make it ideal for a family that loves fishing but wants a boat that they can cruise, play and have fun with their friends. 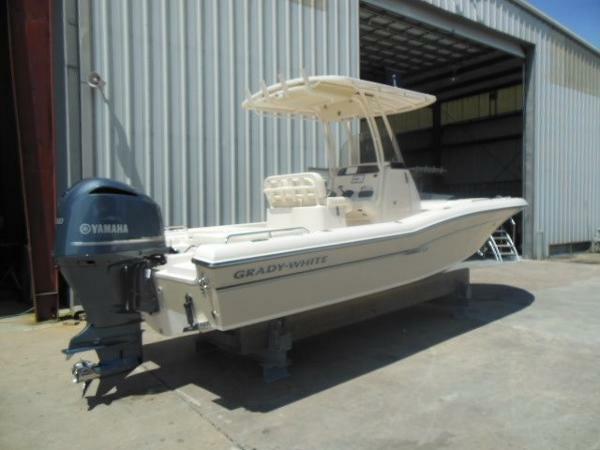 Casting platform both fore and aft convert to seating and there is plenty of storage for all the water toys and gear. The head in the console makes a full day of boating a pleasure. 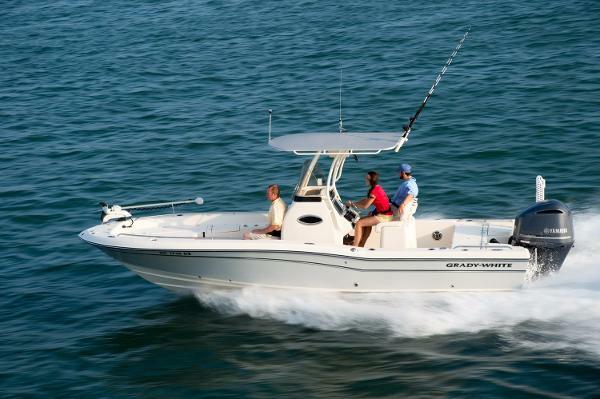 The 251 Coastal Explorer captures the look and spirit that is imbued in all Grady-White models. 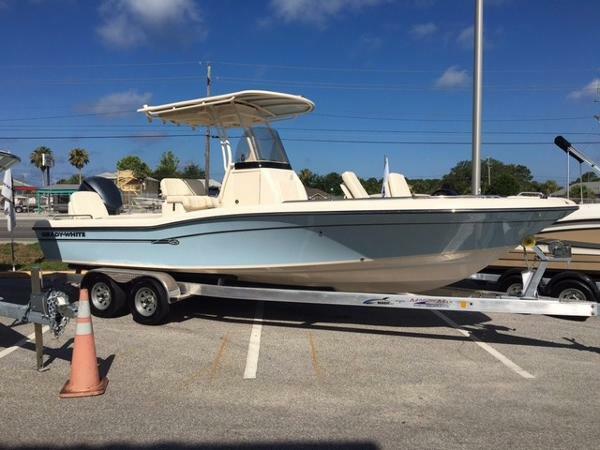 2016 Grady-White Coastal Explorer 251 They all-new Grady-White 251 Coastal Explorer is the first model for this new series of inshore boats that are offshore capable. 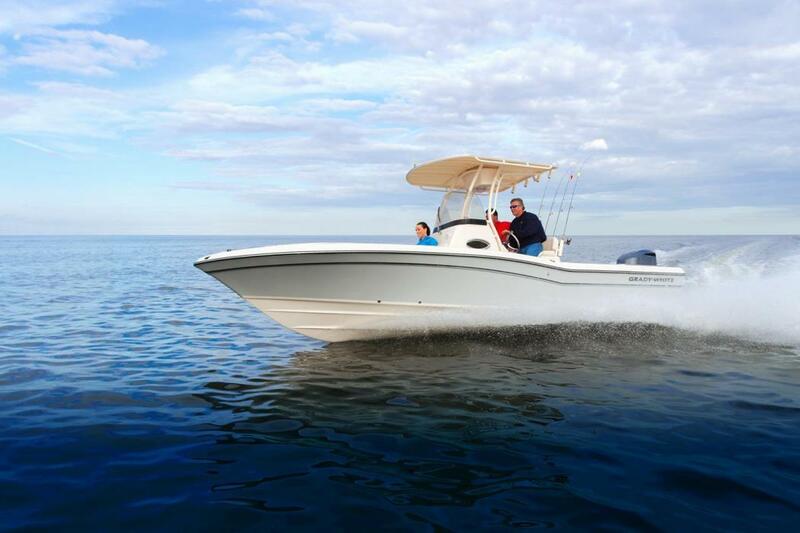 The 251 Coastal Explorere offers a superior fishing platform with comfort features that make it ideal for a family that loves fishing but wants a boat that they can cruise, play and have fun with their friends. Casting platform both fore and aft convert to seating and there is plenty of storage for all the water toys and gear. The head in the console makes a full day of boating a pleasure. 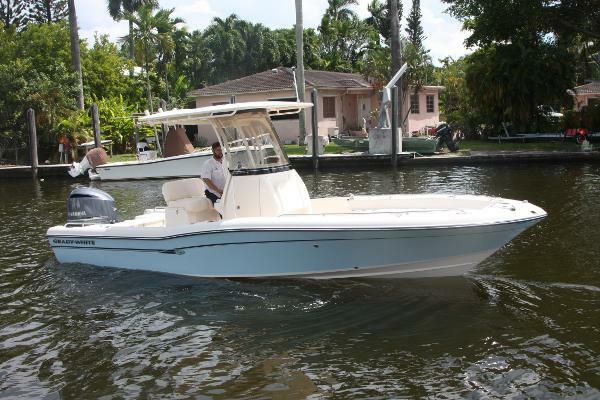 The 251 Coastal Explorer captures the look and spirit that is imbued in all Grady-White models. 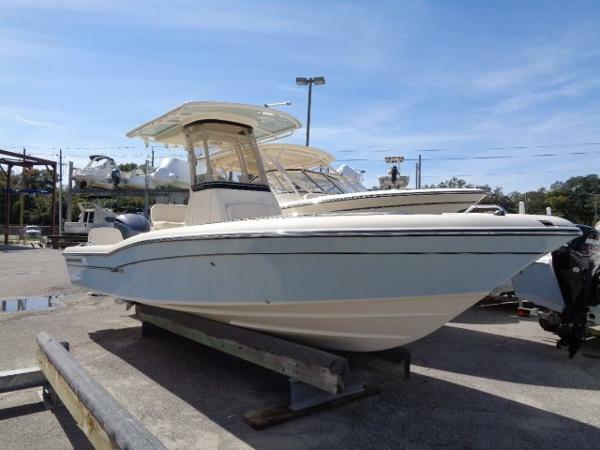 2015 Grady-White Coastal Explorer 251 They all-new Grady-White 251 Coastal Explorer is the first model for this new series of inshore boats that are offshore capable. 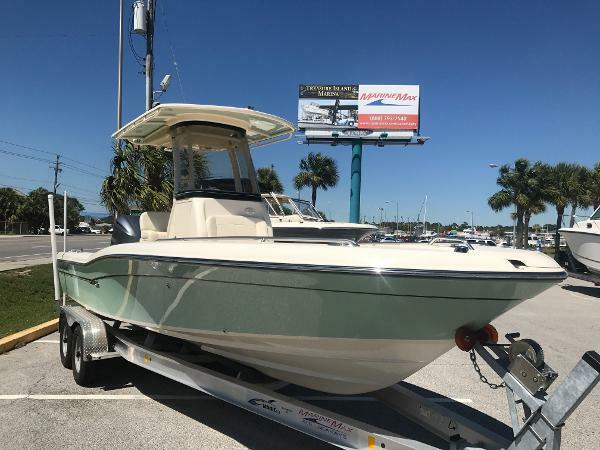 The 251 Coastal Explorere offers a superior fishing platform with comfort features that make it ideal for a family that loves fishing but wants a boat that they can cruise, play and have fun with their friends. 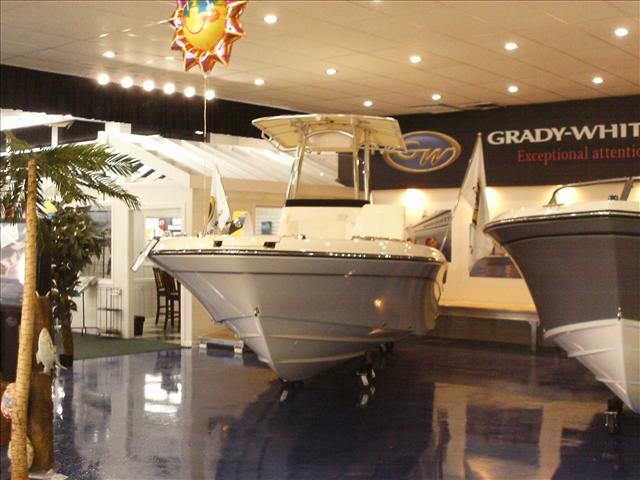 Casting platform both fore and aft convert to seating and there is plenty of storage for all the water toys and gear. 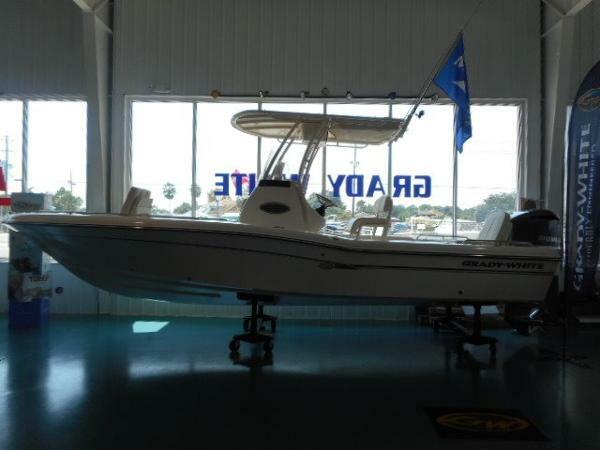 The head in the console makes a full day of boating a pleasure. 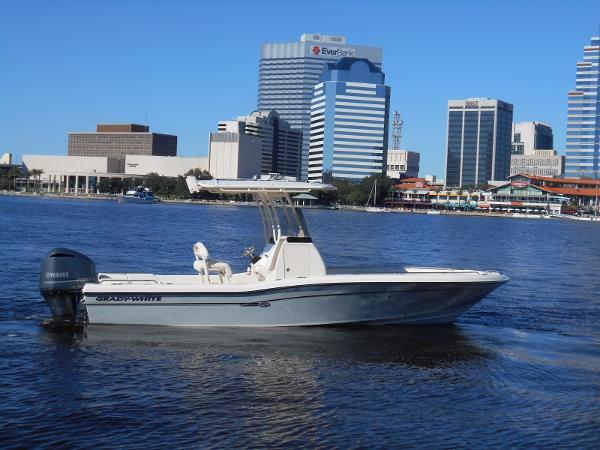 The 251 Coastal Explorer captures the look and spirit that is imbued in all Grady-White models.